John Powers received a Ph.D. in Buddhist Studies from the University of Virginia. A specialist in Indo-Tibetan philosophy and meditation theory, he has published widely on Buddhist thought and practice. Lucid and economical, this introductory text delivers a brisk, fast-moving survey of Tibetan Buddhism. 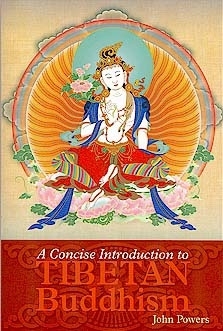 For many years Powers' nearly six hundred-page Introduction to Tibetan Buddhism has served as the field's most authoritative and comprehensive overview of Tibet's distinctive Buddhist tradition. 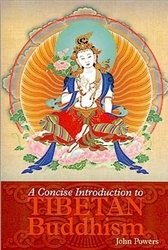 A Concise Introduction to Tibetan Buddhism explains the core Buddhist doctrines and the practices of meditation and tantra and provides a survey of the four main schools of Tibetan Buddhism.